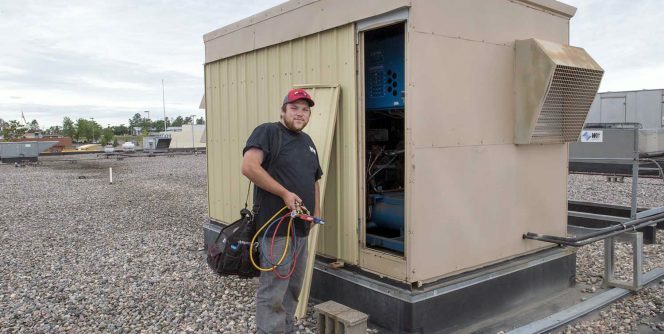 Northwest Technical College has received a $185,000 grant from Bemidji’s George W. Neilson Foundation to fund equipment, faculty support and professional development for the college’s new Commercial Refrigeration/HVAC program, which begins in Fall 2018. A Job in High Demand. 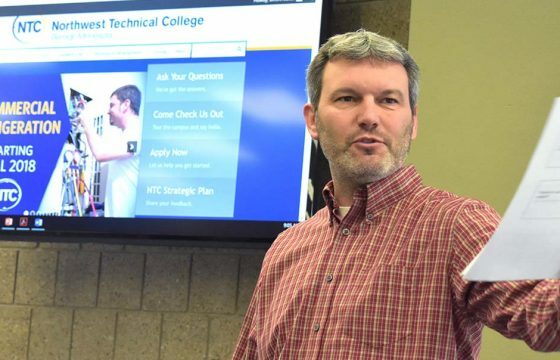 With a nationwide projected job growth of 13.6% and a median pay of $25 per hour, Commercial Refrigeration/HVAC program is Northwest Technical College’s newest diploma program. 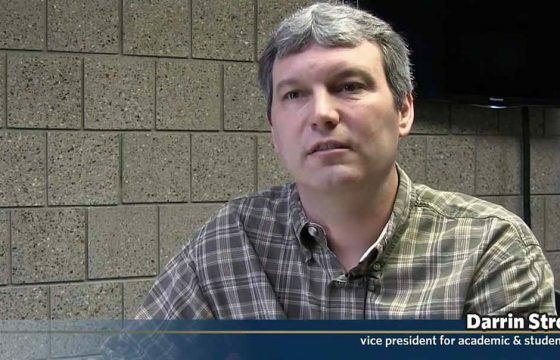 The program was created in direct response to feedback from north-central Minnesota commercial refrigeration employers. They reported a shortage of skilled employees in the field during a Dec. listening session at the college. 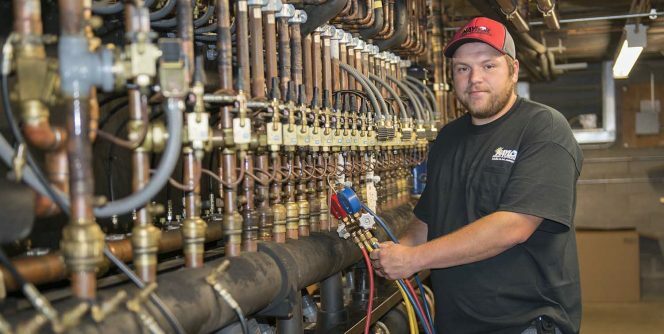 At NTC, the Commercial Refrigeration/HVAC program will offer a 60-credit diploma combining courses from the college’s current Plumbing/HVAC and Electrical Construction & Maintenance programs with a 15-credit block of new Commercial Refrigeration courses, along with general education requirements. It will provide training and coursework that directly correlates to business and industry requests. 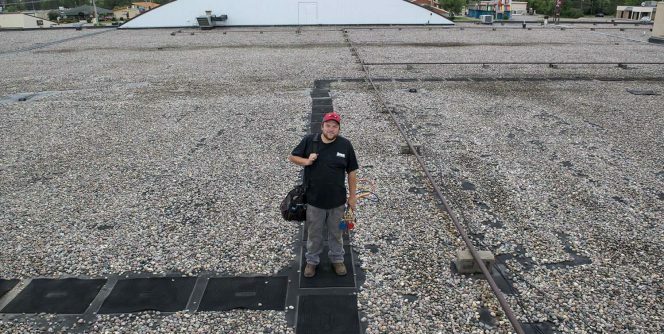 Sixty percent of the program’s instruction will be in classrooms with forty percent occurring in hands-on training and field environments. 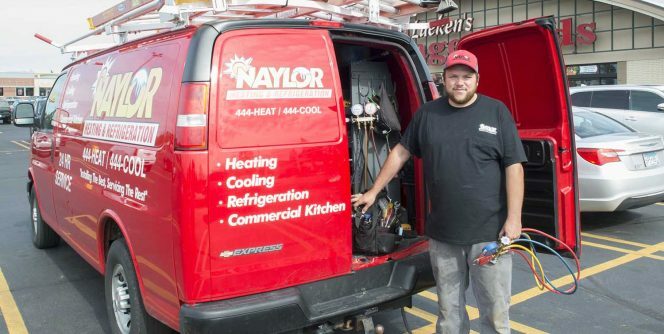 Students will take courses in electrical theory, advanced electronics and motor controls along with specialized coursework exploring commercial refrigeration systems and equipment. 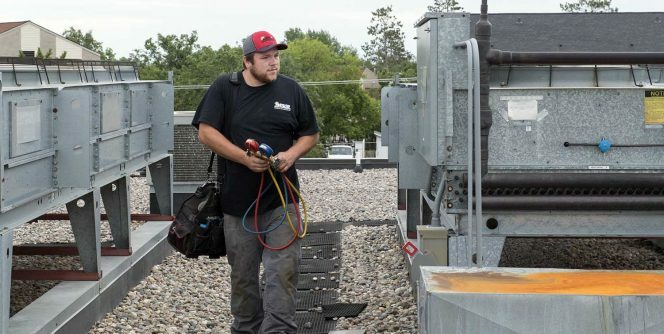 Students pursuing a diploma in Commercial Refrigeration at Northwest Technical College will learn and train with state-of-the-art equipment due to $185,000 grant from Bemidji’s George W. Neilson Foundation. This grant will fund academic equipment, faculty support and professional development for the program, which will begin fall 2018. The college is currently seeking faculty to teach the program. Download our program overview which includes a comprehensive list of courses, and learn more about Commercial Refrigeration at NTC.